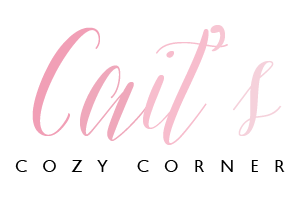 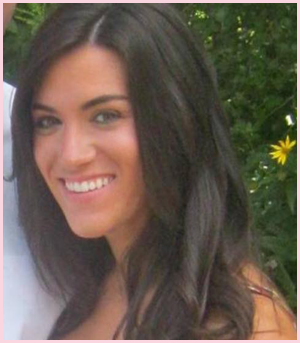 Cait's Cozy Corner : The Cheesiest Rolls You've Ever Had In 5 Steps! The Cheesiest Rolls You've Ever Had In 5 Steps! 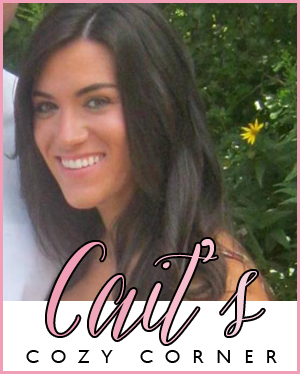 When it comes to comfort food, bread or really any sort of carb comes to mind. 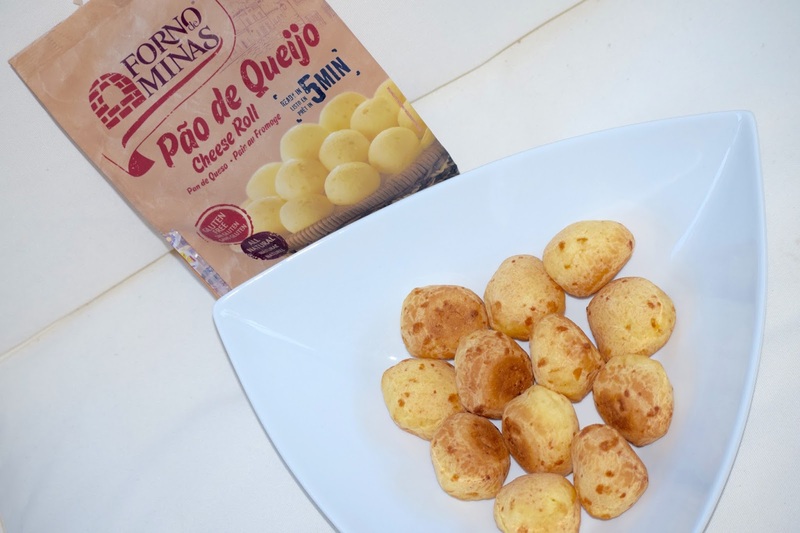 For me, I love serving something warm and delicious so when Forno de Minas sent me some of these delicious cheese rolls I couldn't pass them up. 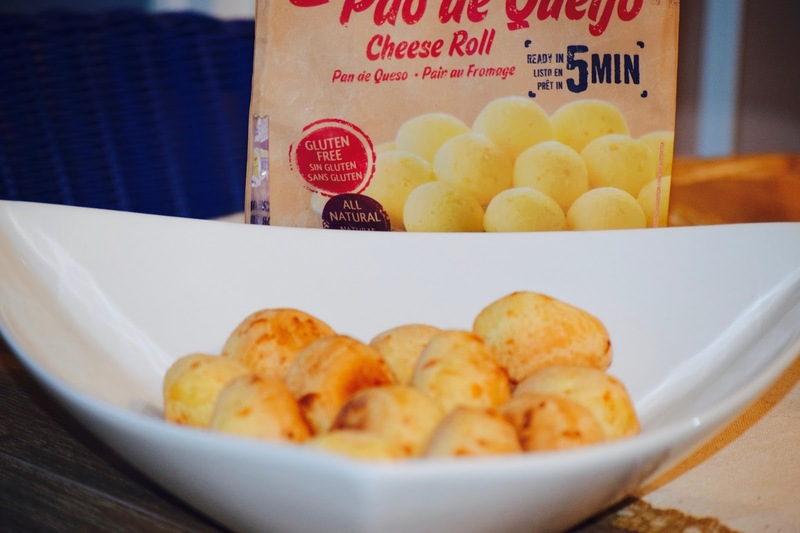 The best part of these rolls is that they come frozen so all you need to do is heat your oven to 365, cook them in 5 minutes and enjoy delicious Brazilian cheesy rolls in minutes! 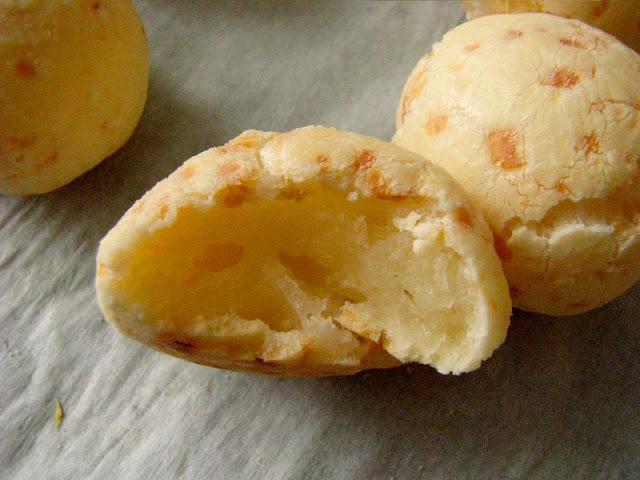 They are crunchy on the outside and then soft and filled with sweet gooey cheese on the inside. If you're looking for something simple, delicious and ready to serve in minutes to friends for a party this is exactly what you need. 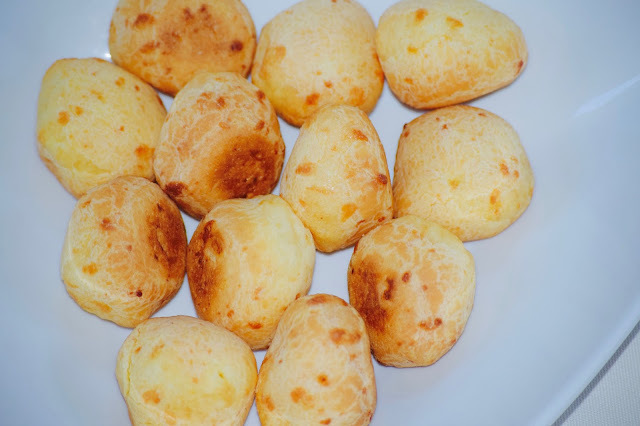 Grab your friends and get to enjoying these Brazilian cheese rolls from Forno de Minas and you're welcome for being the hit at your next party!